This ancient watermill, set in the artisan quarter of Lyme Regis, was rescued from dereliction by local volunteers, through a ten-year restoration project. 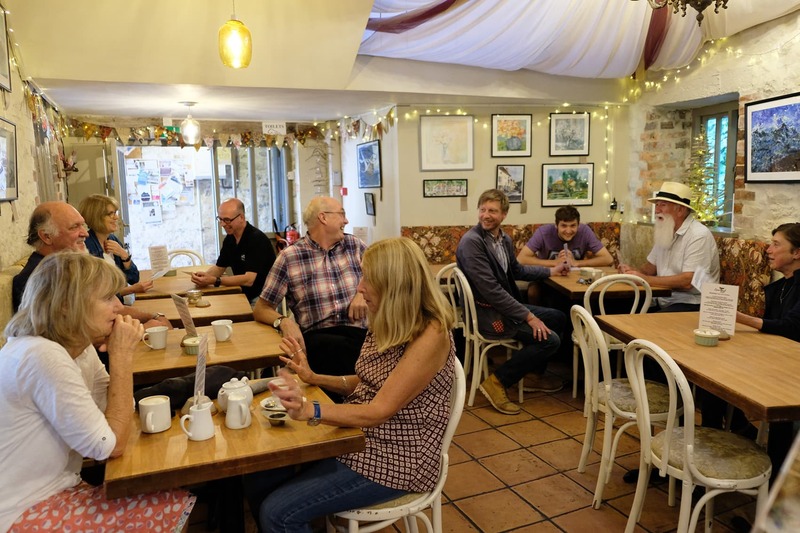 Today, the story of The Town Mill is recounted by volunteer millers and history guides, who mill stoneground wholemeal flour every day, and keep this special place open for everyone to enjoy. 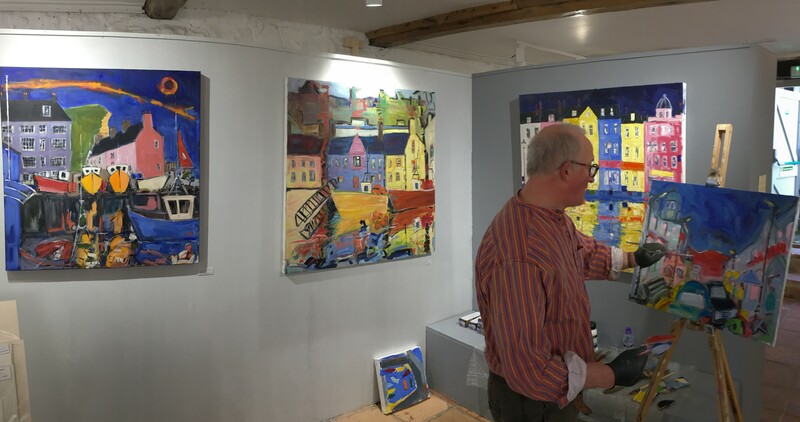 Nestling around a cobbled courtyard, these restored mill buildings house a working flour watermill, as well as art galleries, artists’ studios, a café, a silversmith, a seamstress, a pottery, a bakery & deli, a design agency and a micro-brewery. 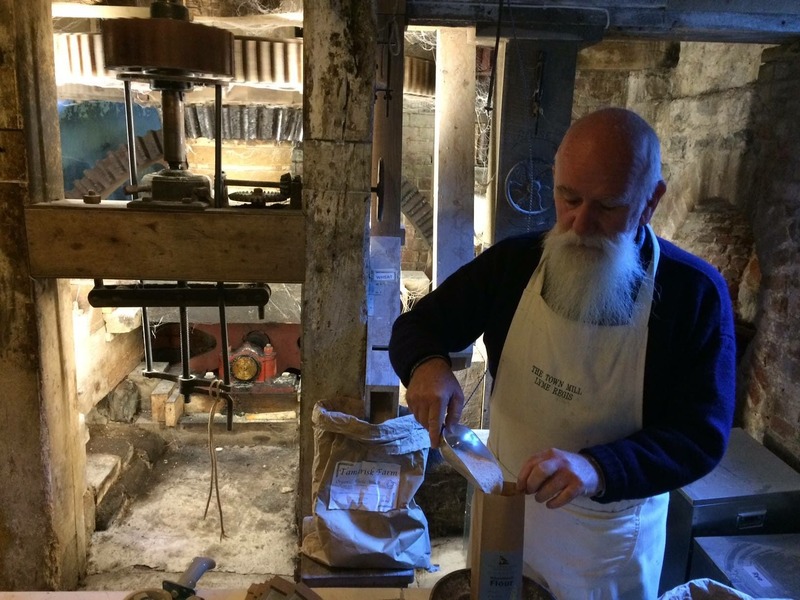 The Town Mill has delivered flour to the local community since at least the 1300s. The Miller’s tour guides you through the three floors of the stone-built watermill and unfolds the art of flour making. With two unique exhibition spaces showing contemporary art at The Town Mill. 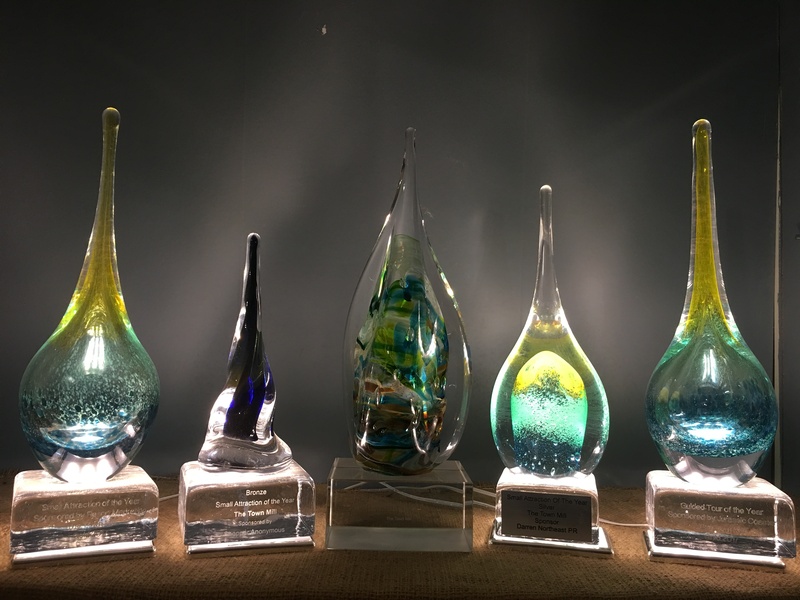 With over 55,000 visitors annually and a diverse artistic programme. The food Laura serves at the Courtyard Cafe is freshly made and locally sourced, Fair Trade and organic where possible. Everything is cooked on the premises with love, care and attention to detail and nutrition in mind. Lyme Regis Brewery is impressive – industrial looking, but on a human scale. From the courtyard, Lyme Regis Brewery doors open to a funky tap room, with state of the art nano brewing equipment and chilled out vibe. Kick back, enjoy a great beer and learn about brewing! 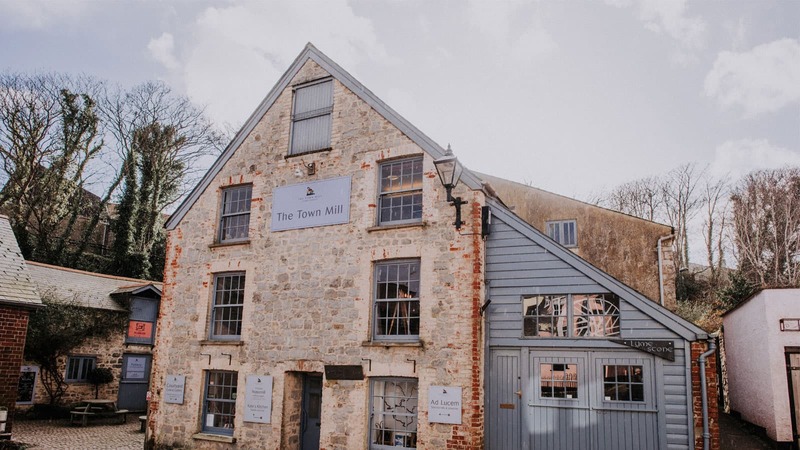 The Town Mill is an impressive working mill at the centre of Lyme Regis, where it has milled grain for over five hundred years. With its milling machinery spread over three large floors, this watermill offers opportunities for the study of history, science and geography topics within Key Stages 1, 2 and 3 of the national curriculum.